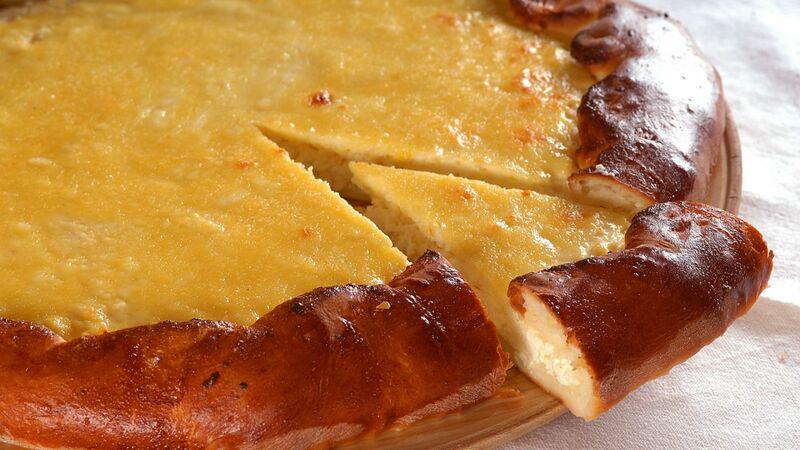 We suggest the following: first drive to the Zreče Health Resort, swim in the indoor or outdoor pools, visit the sauna, put yourself in the hands of a masseur, and spend some time in the fitness center. Or alternatively, go to Roglaput on ski boots and skis, and have a work out on the slopes. 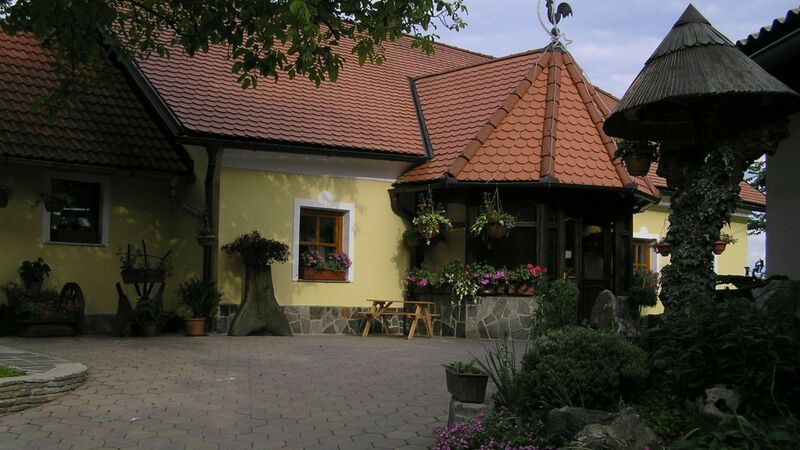 When it is time to rest and fill your stomach, stop at the Kardun excursion farm and Ančka's wine cellar, just a pleasant walk from the health resort. 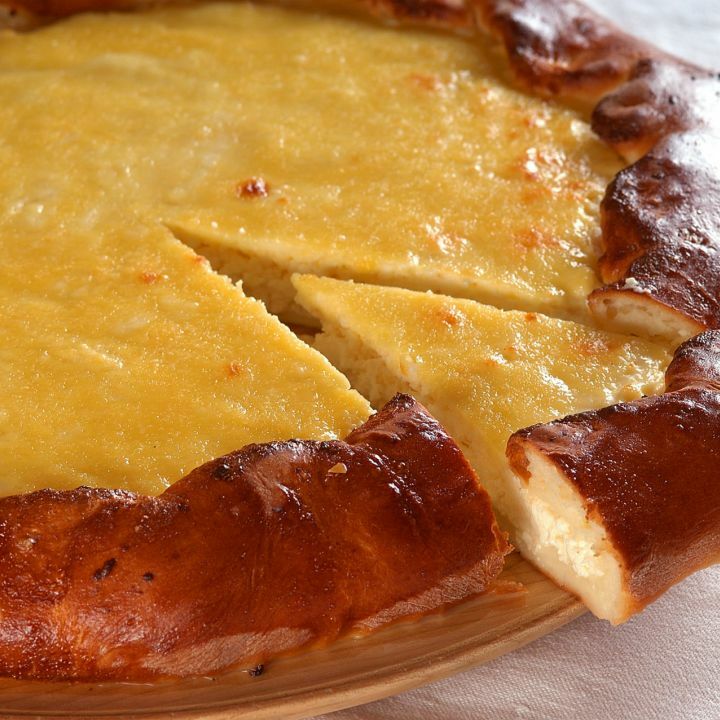 The hostess will offer you all kinds of homemade specialties like štrulkji, mushroom soup, and the layered pastry called gibanicaalong with homemade plum brandy and wine. If you are so inlined, you can help with the farm work. Beside the wine cella, there's a lawn for outdoor games like volleyball, and in winter they arrange a sled run. 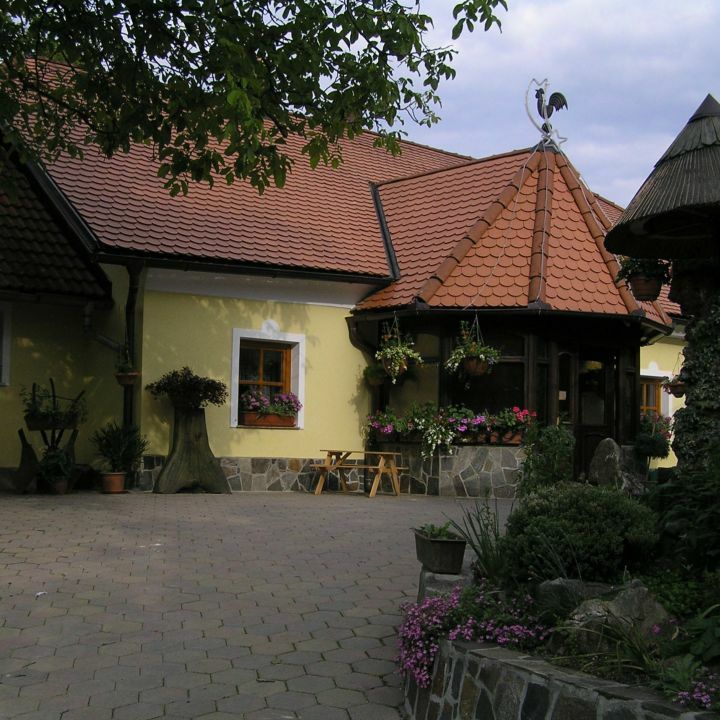 The Kardun farm is a good starting point for trips to places in the area or walks in the nearby hills.